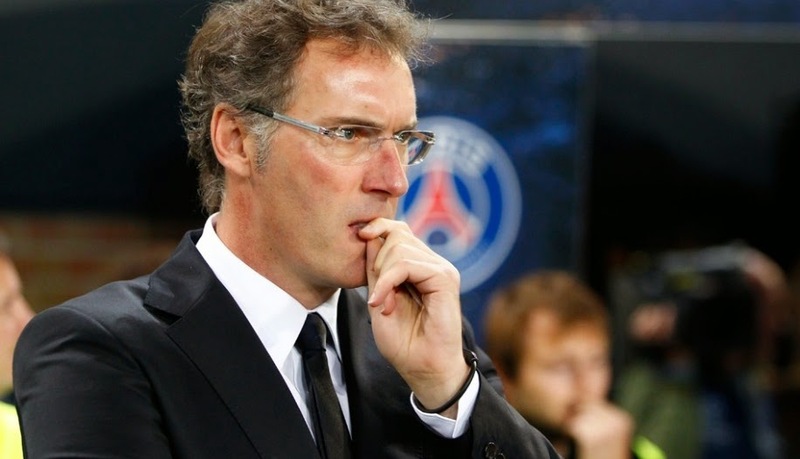 Current Paris Saint-Germain manager Laurent Blanc is somewhat of a footballing hero in his native France. Here are 5 things you need to know about the 1998 World Cup winner. 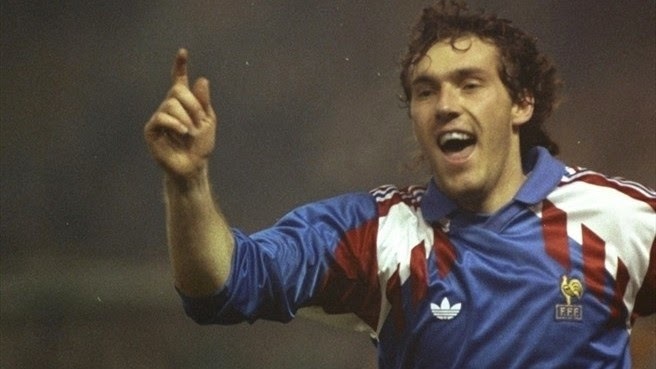 Laurent Blanc signed his first professional contract with French club Montpellier. Although the attacking-midfielder turned defender would go on to play for 8 more clubs in his career Blanc's 243 appearances for his first team would remain to be the most he would ever play for any outfit. As a matter of fact, Blanc would never surpass even the 100 matches played mark with anyone else. As a player with the French national team, Blanc would go on to score 16 goals. But while the defender was not known for his scoring ability, the French national team has never lost a match in which Laurent Blanc found the back of the net. Les Bleaus recorded a record of 13 wins and 2 draws when he scored (15 matches in total as Blanc scored twice in one match against Israel in 1993). In his 3 stints as manager to date with Bordeaux, the French national team and currently with Paris Saint-Germain, Laurent Blanc has never experienced a losing record. With Bordeaux the Frenchman recorded a cool 58 more wins than losses, 12 more at his time with France and is currently enjoying near 70% win ratio with PSG recording 56 wins and just 8 losses thus far. While in charge of his two French clubs, Blanc has won the exact same trophies with both. He claimed the Ligue 1 title and Coupe de la Ligue once with each, while winning the Trophée des Champions twice with both Bordeaux and Paris Saint-Germain. This of course may change as Blanc is still currently the manager of PSG. From his 16 total goals for France, Blanc was the only scorer of the match on 3 occasions. But while it surely was nice to have the match-winning goals against Kuwait in a friendly match in 1990 and in another friendly against Germany in 1996, neither of these could compare to the one Blanc put in the back of the net against Paraguay during the 1998 World Cup. On their way to winning the entire tournament France were drawn against a very defensive Paraguay side in the round of 16. After chances for both sides did not provide a goal in the first 90 minutes, the match went into extra-time, which that year would be decided by a golden-goal rule if someone was to score. In the 114th minute Blanc did just that, giving his squad the instantaneous win and perhaps the biggest goal in Blanc's playing career.